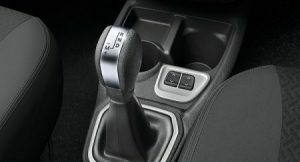 Experience the comfort and convenience of the automated transmission. Enjoy best-in-next class features with better ground clearance, space and power. Definitely #TheBetterAMT. Are You Ready to EXPERIENCE CHANGE? 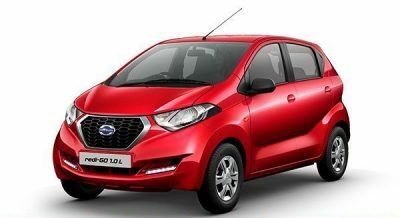 Introducing CHANGE FOR THE NEXT GENERATION, Datsun redi-GO – a car that is designed to be the best in next class. One that is full of fun and life, just like you. Datsun redi-GO Smart Drive Auto, #TheBetterAMT with a dual driving mode for an easy drive. 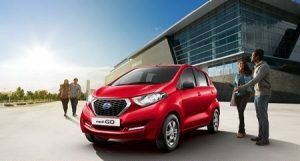 Datsun redi-GO embodies the Japanese engineering philosophy. 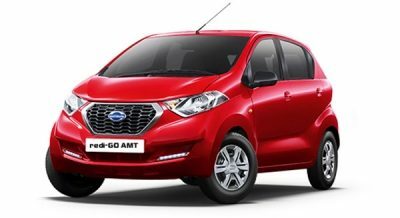 Datsun redi-GO comes with a high torque, high performance engine with impressive fuel efficiency. 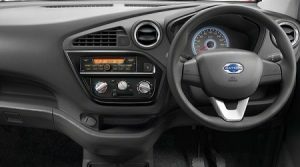 Datsun redi-GO is in a league of its own when it comes to comfort & space. Experience a new way you commute every day! The commanding seating position and the unending long drives, all come together to give you a commute experience like never before! The price shown here is Ex Showroom Delhi. Kindly contact you nearest dealer for more information. The Prices shown are for non-metallic colours. 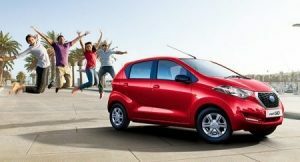 Additional amount of INR 3000 will be applicable for Metallic Colours. Prices are subject to change without notice. Please contact your nearest dealer for actual prices.